US 42 or US 25 to Frogtown Rd. across from Triple Crown War Admiral entrance. 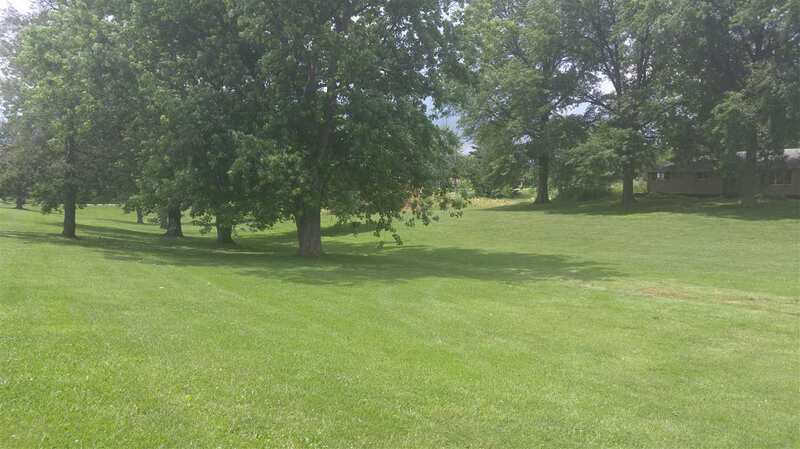 Beautiful 6 acres directly across from the rear entrance to Triple Crown * City Water, Sewer & Gas available along front of acreage bordering Frogtown Rd. All sewer connections have been made, and public sewer is already running to the property. * Perfect for future development.